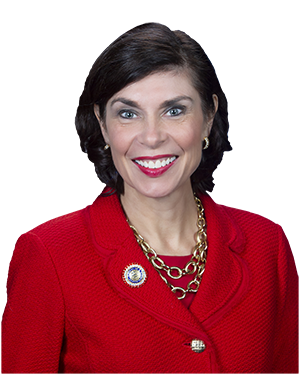 YORK – Senator Kristin Phillips-Hill (R-York) announced a $652,053 grant through the Commonwealth Financing Authority (CFA) for the York County History Center. The York County History Center is moving into the former Met-Ed steam plant site on the corner of West Philadelphia Street and North Pershing Avenue in York. The grant will help with infrastructure on and around the site, including traffic and pedestrian improvements, utility relocations and streetscape improvements. The total project cost is $950,015.